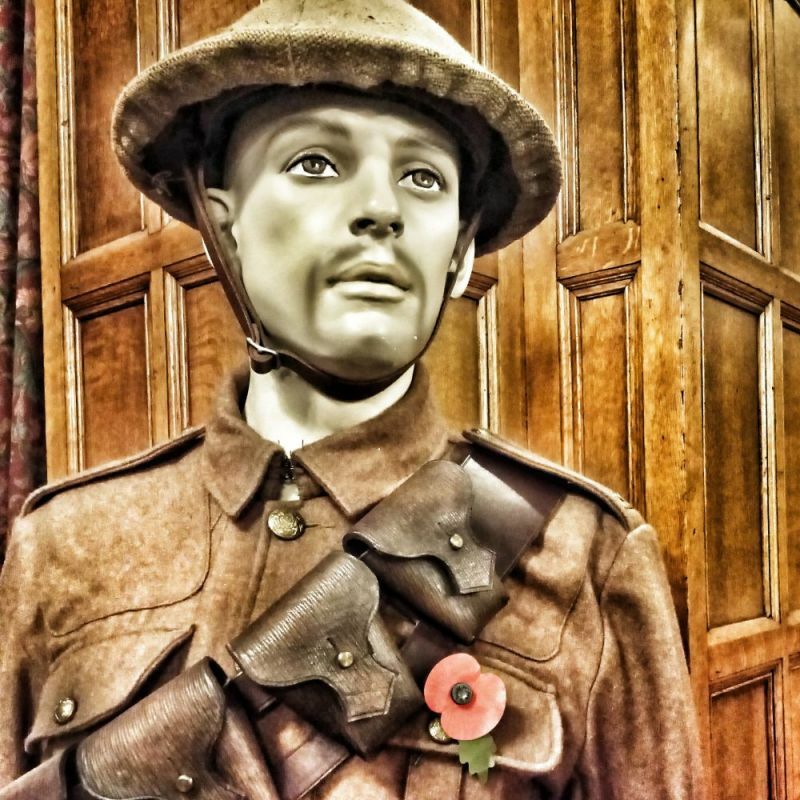 Sunday, 11 November 2018 marked the centenary of the end of the Great War, World War 1 (1914-1918) and a number of events took place in Marlborough to commemorate 100 years since the Armistice. 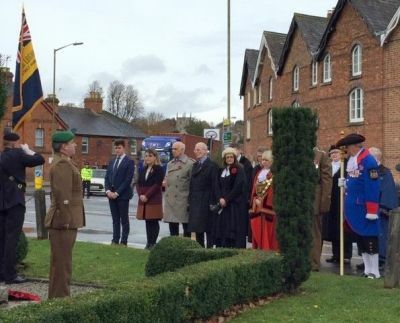 More permanent commemorations include streets on the new Salisbury Road development to be named after local people who served, and a commemorative wood to be planted on the Common. On Friday, 9 November representatives from St John's Academy, Royal British Legion, 4 Military Intelligence Battalion and Town Councillors laid wreaths at the 7th Battalion Wiltshire Regiment Memorial in London Road. This Memorial was erected in 1919 by the 7th Battalion of the Wiltshire Regiment to its 360 fallen during 1915-1918. 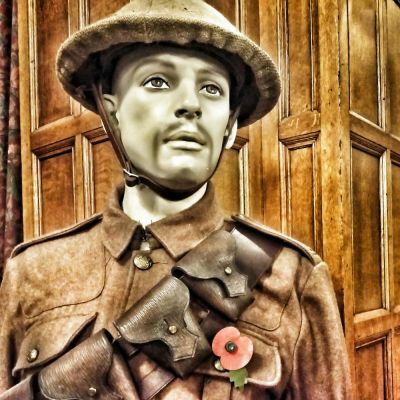 These men, and many others, were also commemorated at a 'Roll of Honour' event in the Town Hall on Saturday 10 November. 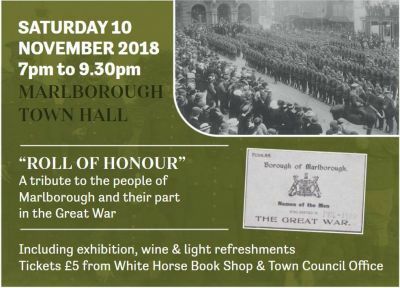 On Saturday night, 10 November, a special tribute to the people of Marlborough was held in the Town Hall. 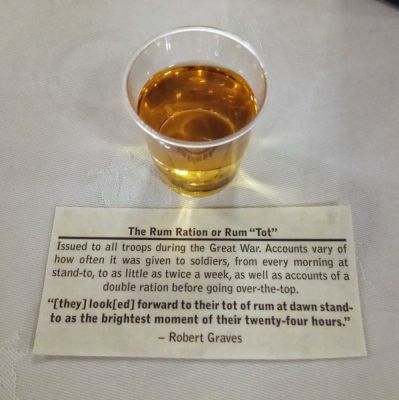 The evening told the story of the Great War and the part Marlborough people played in it, overseas and at home. 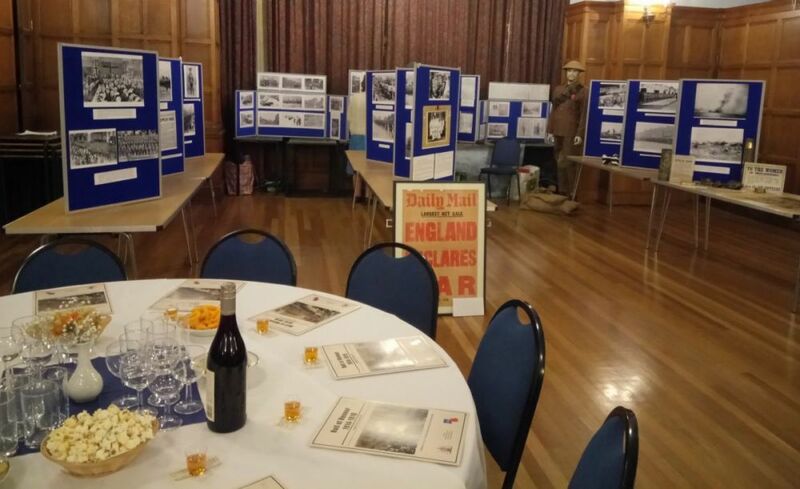 Each man who lost his life was acknowledged and it was particularly poignant to have relatives of the fallen with us on the night - and we'd like to thank them for sharing their stories and family photographs with us. 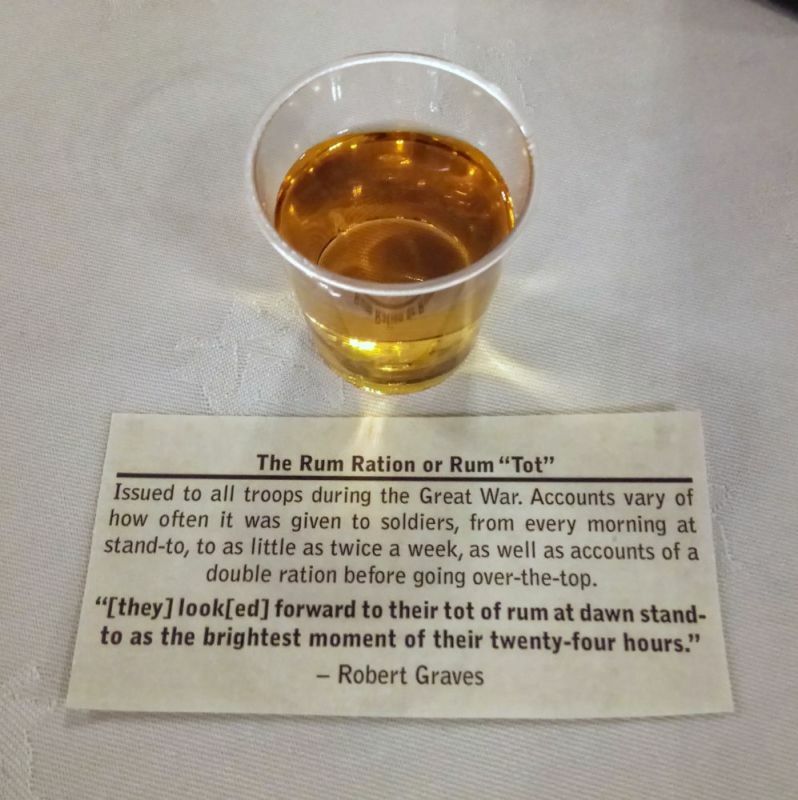 These included Shelia Hale, Angela O'Keefe, Andy Stone, Laurie Dobie, David Chandler and several generations of the Garside family, including Mark, Rosalind and James. 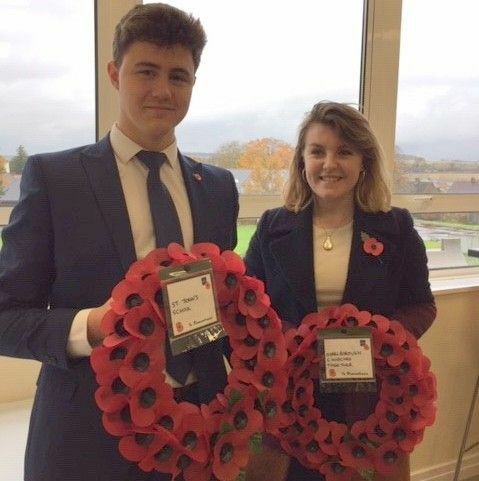 Our thanks to representatives from the Royal British Legion, 4th Military Intelligence Battalion and Town Councillors for reading the names of the fallen. There was an exhibition of photographs and memorabilia kindly loaned by the Marlborough History Society, local archivists Rob and Angela Dickens, and from The Merchant's House collections. 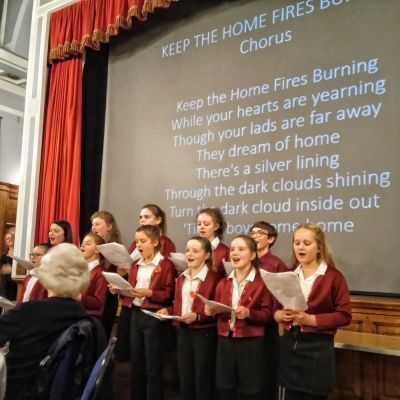 Guests joined in to sing songs from the era performed by young singers from Marlborough Academy of Dance & Drama. 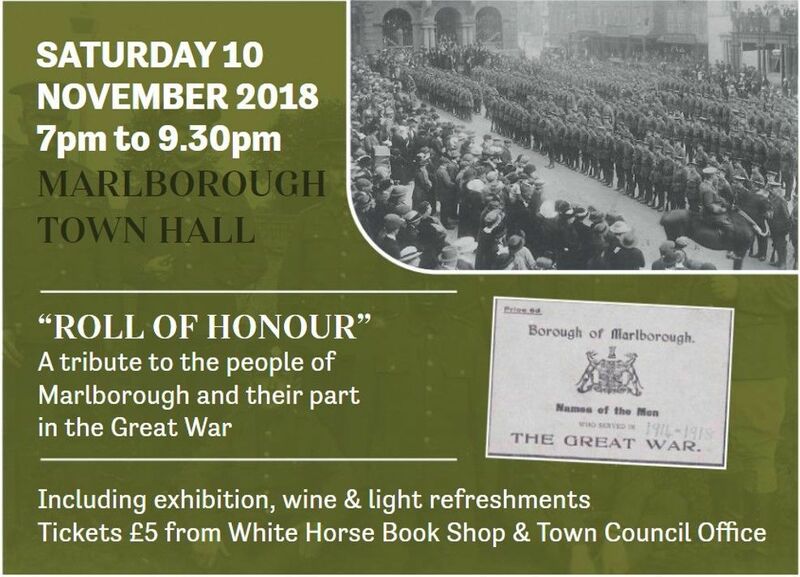 Click here to open the programme for more information about the event and to read some of the stories of the Marlborough men who took part, as well as the names of the fallen. In this special year, and in glorious autumn sunshine, more people than ever turned out to take part in, and watch, Marlborough's Remembrance Parade. Led by Phoenix Brass, members of the Parade marched to the War Memorial for the usual observances and 2-minute silence. 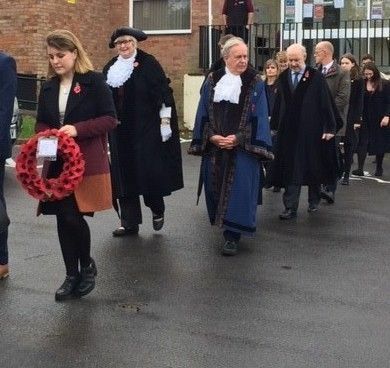 After the laying of wreaths a Service of Remembrance was held at St Mary's Church. 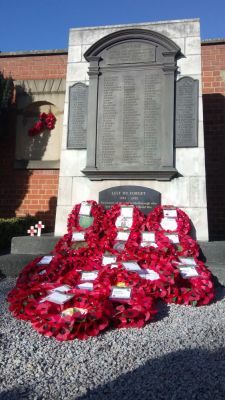 Wreaths were laid on behalf of the Town Council, Claire Perry MP, Wiltshire Council, 4MI Battalion, Royal British Legion, Royal Navy Association, Wiltshire Regiment, Household Division, Army Cadets, Marlborough College Army Cadet Force, Air Training Corps, Wiltshire Constabulary, Dorset & Wiltshire Fire and Rescue, Wiltshire Ambulance Service, Marlborough Churches Together, Rotary Club International, Lions Club, Phoenix Brass, Marlborough Scouts, Guides, Brownies, Rainbows, Lodge of Loyalty and local Funeral Directors. On Sunday 11 November, Armistice Day and exactly 100 years since the end of WW1, the Last Post was sounded and at 7pm our Mayor, Lisa Farrell, lit a beacon on The Common to signify lights coming back on after the darkness of war. As the bells of St Mary's Church rang out, Town Crier Mike Tupman read a Cry for Peace and the names of the Marlborough men who fell in the Great War were read out. There was a great turnout from the people of the town who ended the event with a rousing verse of 'God Save the Queen'. 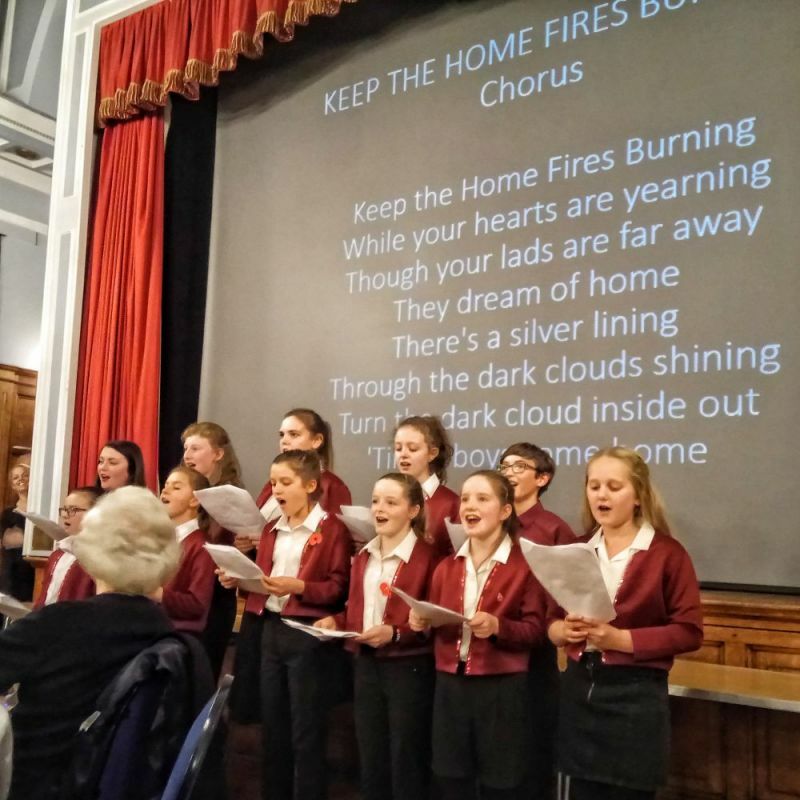 Many thanks to the Rotary Club and the Rugby Club for their help in organising the Beacon event, along with TH White who helped us put the beacon safely in place and Redrow Homes for their contribution. Angus MacLennan of the White Horse Bookshop deserves a special mention for his part in our Roll of Honour event, along with Cheryl Houston the young singers from Marlborough Academy of Drama & Dance, exhibitions loaned by Rob and Angie Dickens, the Marlborough History Society and the Merchants House, and David Du Croz, relatives of soldiers from the Great War and members of Marlborough Lions. 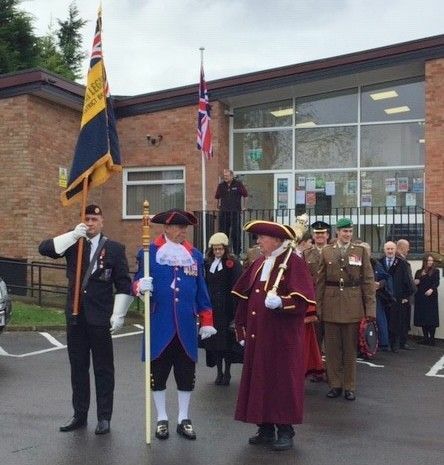 4 Military Intelligence Battalion, the Royal British Legion, Wiltshire Police, Phoenix Brass, local churches, organisations and schools and our own staff worked hard to organise and support all of these events. And our thanks go especially to the people of Marlborough who always turn out in great numbers to mark our annual Remembrance Parade.